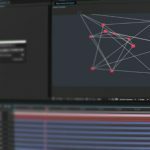 DGDM recently released a shader library specifically for the RedShift Renderer, as well as the SLiB Browser which can be used to house and manage your own materials. SLiB Browser greatly improves the way to work with materials in a Maya scene. The SLiB Browser is a maya plugin that offers an easy way to use the SLiB Architectural Shaders, or with your own shader library. 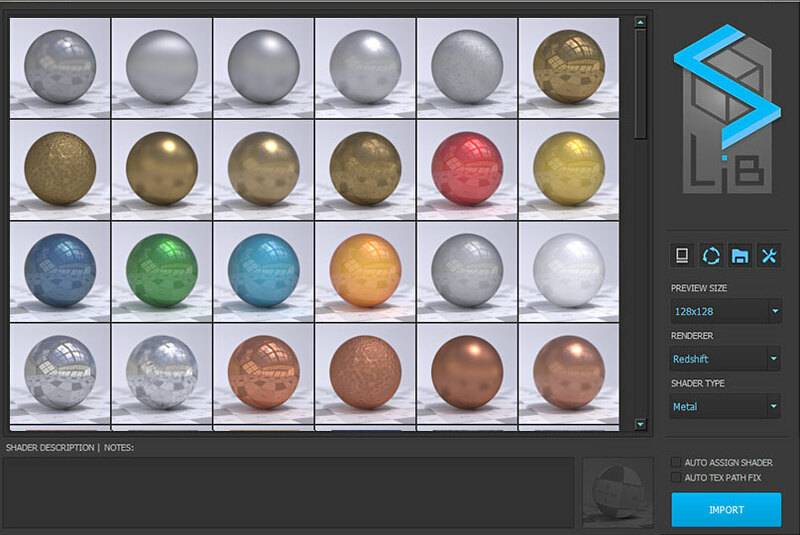 The shader browser is designed to improve the way that you work with materials in a Maya scene. The SLiB Browser gives a really simple interface of large preview images of the materials in your library, letting you quickly find what you are looking for. The SLiB Architectural Shaders are designed to use with the RedShift renderer, however the browser can be used with the SLiB shaders, or any other renderer’s shaders you might be working with. SLiB Architectural Shaders span 3 volumes, covering Glass materials, Floors and Metals, specifically for ResShift. The Shaders rely heavily on real world Materials and were tested and appreciated by professional 3D Artists. The RedShift Shaders are intended for architectural imagery or 3D Design and offer customizable seamless textures, 14 Bonus Shaders and Free Updates. The SLiB | SHADERS are made for SLiB | BROWSER Plugin but can also be used without the Plugin. 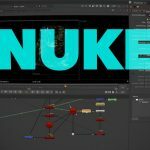 The SLiB Browser plugin for Maya can be downloaded and used for free. Visit DGDM for more information on the SLiB Browser or the SLiB Architectural Shaders.